artsFUSION was created in the SUU College of Education and Human Development through a generous endowment from the Sorenson Legacy Foundation with the goal of increasing the quality and quantity of children’s arts education experiences in Southern Utah. 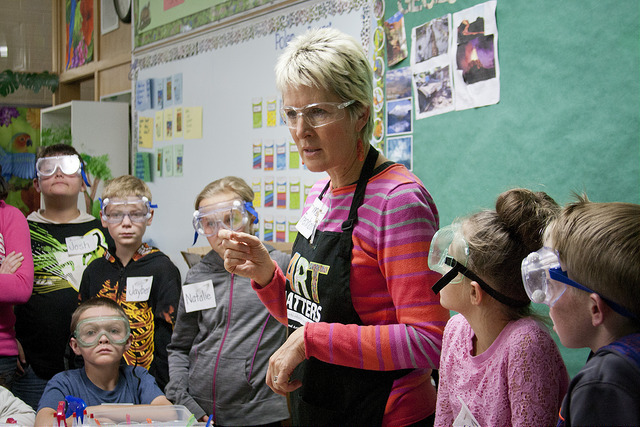 With additional support from the Beverley Taylor Sorenson Arts Learning Program artsFUSION offers arts professional development opportunities for elementary teachers and administrators in Millard, Sevier,Wayne Beaver, Iron, Piute, and Garfield Counties. Our mission at artsFUSION is to increase the quantity and quality of arts learning experiences for children in Southern Utah. 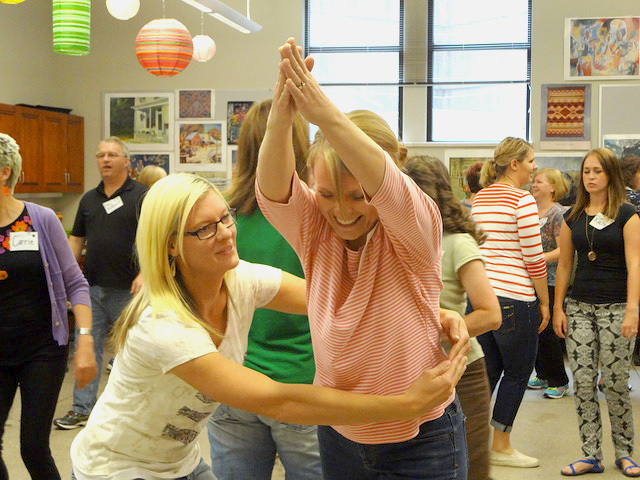 Mentor BTSALP arts teachers in seven Southern Utah counties: Beaver, Garfield, Iron, Millard, Puite, Sevier, and Wayne. Provide workshops, learning programs, and on-site services for active teachers and education staff which model high quality arts integration. Facilitate opportunities for local and preservice teachers to offer community-based projects and events to local children and families on-site at any of the local schools or districts. Deliver intensive practicum-style arts integration courses to all elementary education majors at Southern Utah University. Beverley Taylor Sorenson spent her last thirteen years promoting arts education in Utah’s elementary schools. 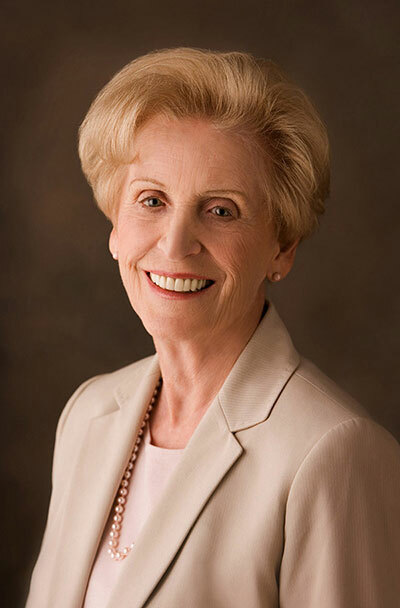 She was a determined and effective advocate, strong in her belief that “all children receive the best possible education, an education that includes the arts.” Beverley Taylor Sorenson always held the child first and foremost in her drive to bring dance, music, drama and visual arts into the classroom. The College of Education is grateful for the generous support of Beverley Taylor Sorenson and honors her lifetime of achievements in education. Learn more about Beverley Taylor Sorenson.